Roger Hiorns (b. 1975, Birmingham, UK) studied at Goldsmiths College in the mid-1990s and now lives and works in London. Hiorns is renowned for powerful and uncompromising works that ask key questions about technology, poetics, belief and meaning. His work makes use of found objects and unconventional materials such as dust, foam, brain matter, fire and crystals. 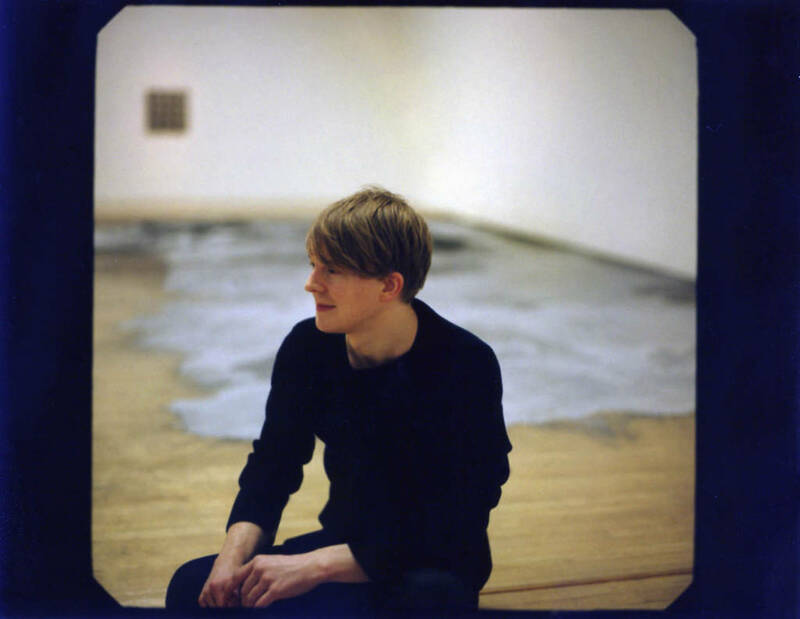 Probably best known for Seizure – his 2008 Artangel commission for which he covered the interior of a South London flat with copper sulphate. Internationally acclaimed Hiorns was nominated for the Turner Prize in 2009. You can see Seizure by Roger Hiorns at the Yorkshire Sculpture Park.